I’ve had a brand new experience recently. 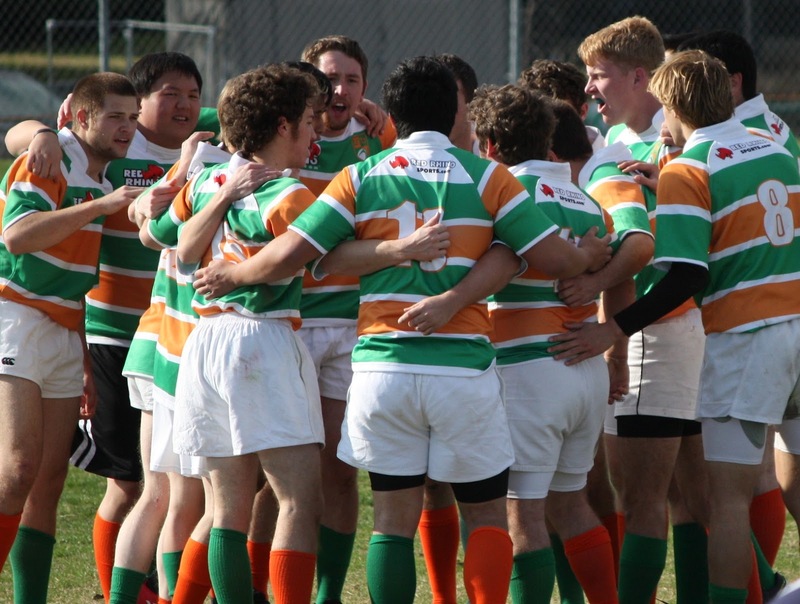 My son joined the University of Texas at Dallas Rugby team last fall and we got to recently experience our first game. I get. No I really do. But I have to admit it is quiet a spectacle for a new fan. First, there’s the scrum. That’s where the 8 forwards from each team connect up and push against each other. One of the players rolls the ball into the center of the circle. Using their feet and sheer strength to push against the other team, the ball must be forced out behind one of the teams so that their player can pick it up and run it forward. It’s sort of like a tug-of-war in reverse … without a rope. Dear Boy was a prop in the scrum, supporting one of the key players and providing an anchor to stop the opposition’s push. Then, there’s a ruck. In rugby, play doesn’t stop at a tackle. That’s sort of an opportunity for a mini-scrum. 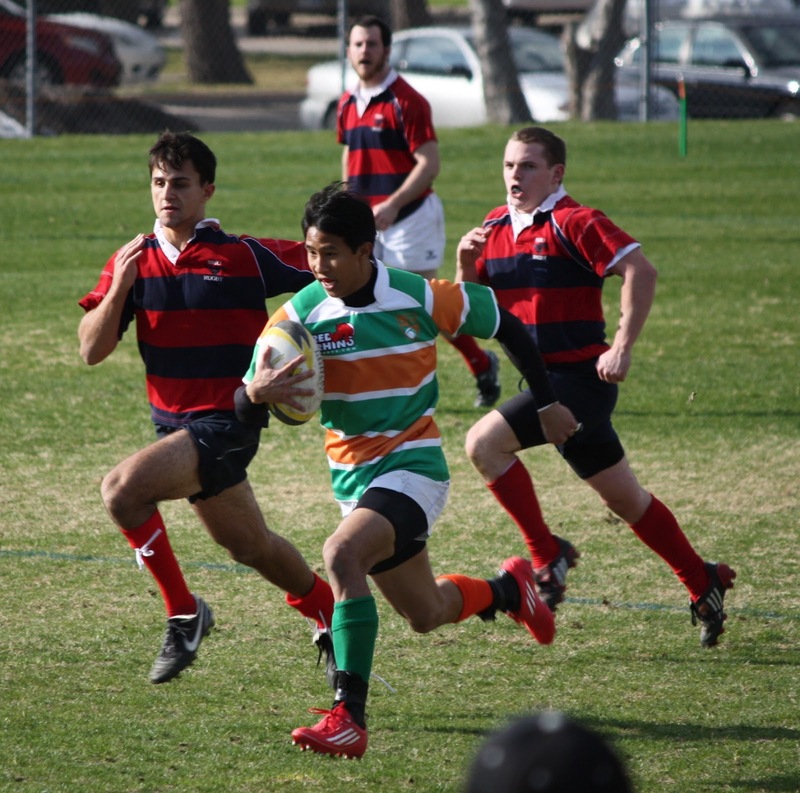 The ball has to be placed on the ground and opposing players immediately set up to push past the ball so that someone from their team, not involved in the ruck, can pick up the ball and move it forward again. The ball can be moved forward by kicking at any time, by running, and also by throwing. But all the throws have to be made backward, tosses really, to players who are coming behind them. Kicking is also a little tricky in that only players who are behind the kicker when he sent the ball aloft are allowed to catch it when it falls. The last bit of the spectacle is like a ballet. It’s called a line-out and follows the ball going out of bounds. The two teams line up a few meters apart (Yes, this is a British game so it’s measured in meters.) and the ball is thrown in directly between the two lines. 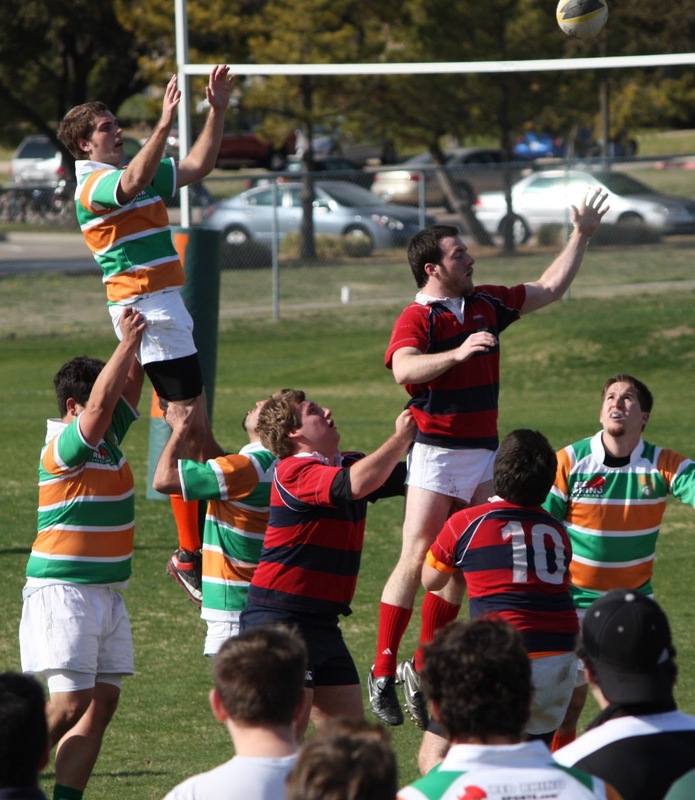 The players lift each other in order to gain possession of the ball at it’s height. All done very smoothly. Adding a little Tchaikovsky could make a fun video! Dear Boy’s team is undefeated and skunked SMU in the game from the pictures (4-something to 0!) They start playing the regional semi-finals this weekend and if all things work out right, will be in Nebraska for nationals. Go Comets! Categories: Fun, Marji Laine | Tags: Patty Wysong | Permalink. Wow! And I thought football was confusing. You did a great job explaining the game to us and you will make a great cheerleader for your son and the team. Scrum is also a project management term (see: http://www.pmhut.com/what-is-scrum-2 ) – which is the only term I’ve known so far. Thanks for explaining Scrum in its real (the rugby) form. Cool! Last time I saw a rugby game was in Aspen, Colo. Such an awesome sport. Great explanation of the game. One of the rules above I didn't even learn until I made a mistake this past Sunday. I will correct you on one thing though. 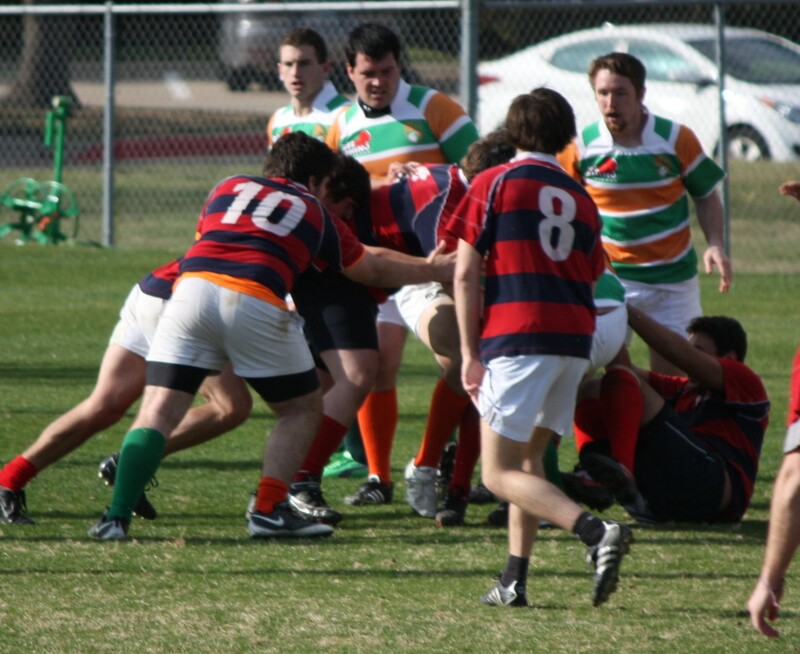 My number says I'm a Prop, but really I'm a Flanker. I support the Props. Love this description of the game though! Thanks, Mary! His team won the regional semi-finals and are playing a championship game this coming Sunday. So excited for him! I enjoyed your description of rugby's rules of engagement. I believe you'll be cheering at a lot more of your son's games in the future.